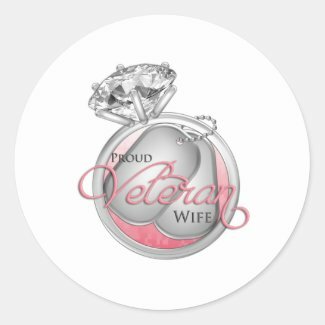 We’ve numerous ideas for a military wedding and each item is fully customizable with your own personalizes text or additional image. 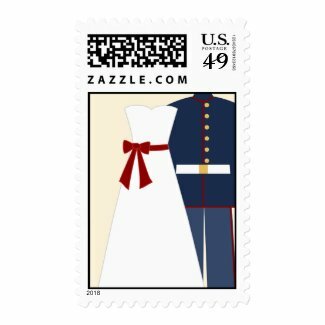 See also Military Wedding Postage. 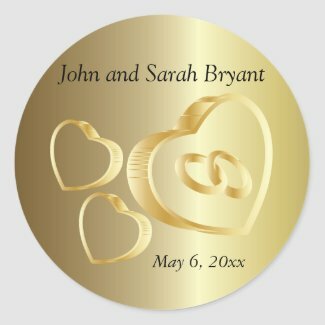 Create your own custom invitations or announcements for your military wedding. You can add photos and text to both sides of greeting style or flat cards with no extra charge. Various paper sizes are available. You can also alter from Portrait to Landscape style if desired. Bulk discounts are available based on quantity ordered. High qualifty, full-color, full-bleed printing to fit all your needs.